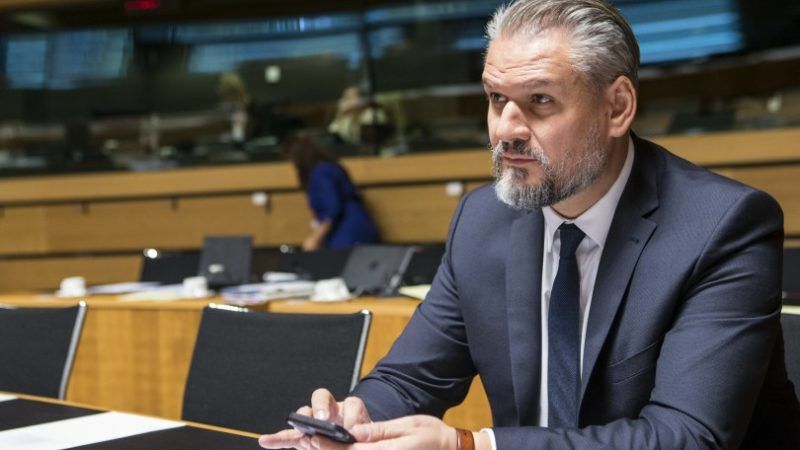 Bulgaria and Croatia should join the EU's passport-free Schengen area immediately, EPP group leader Manfred Weber said on Wednesday (12 September), in a friendly gesture to two Eastern European governments from his political family. 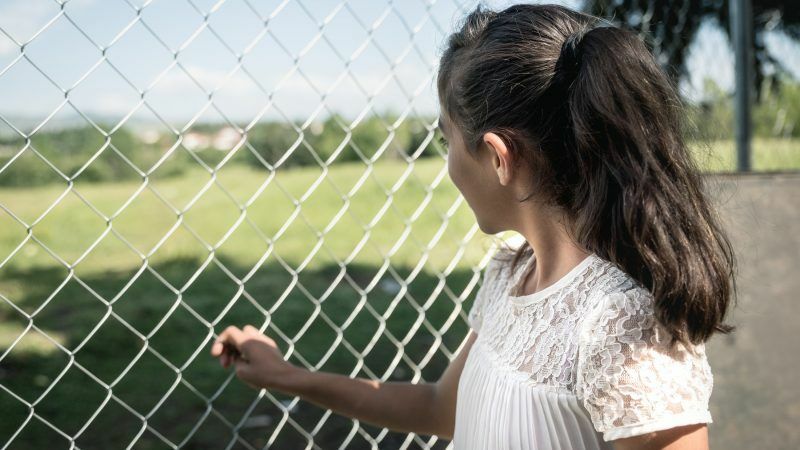 If European leaders won't agree on a working intra-European solidarity mechanism, Europe's free movement zone will be at risk and many more children will lose their lives trying to reach safety and shelter in Europe, writes Karen Mets. 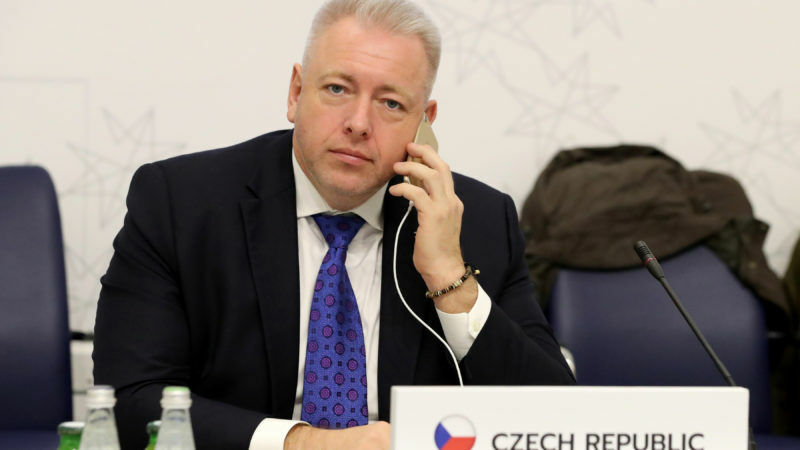 The Czech Communist party will withhold support from the next government if the Social Democrats stick to their nominee for the post of foreign minister, Communist leader Vojtech Filip said on Sunday (17 June). 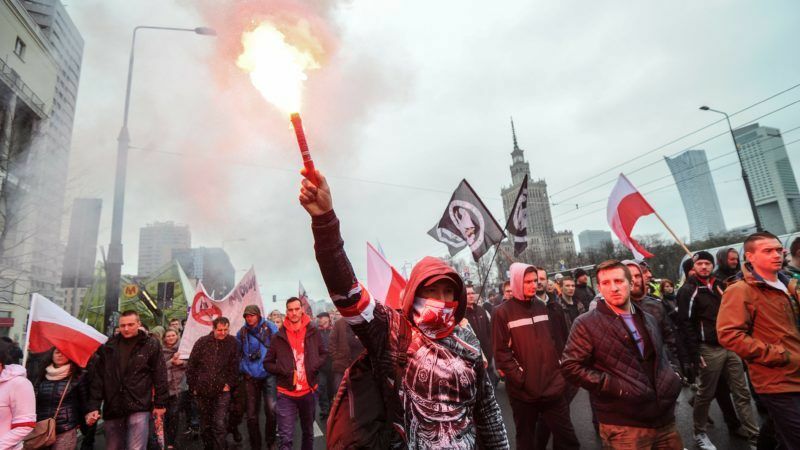 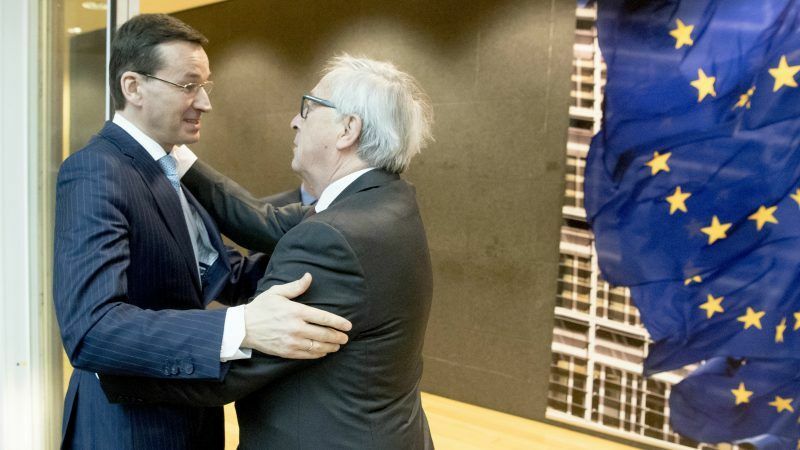 Polish Prime Minister Mateusz Morawiecki on Thursday (8 March) handed Brussels a detailed defence of Warsaw's controversial judicial reforms and warned that any EU disciplinary action could deepen a "populist" backlash. 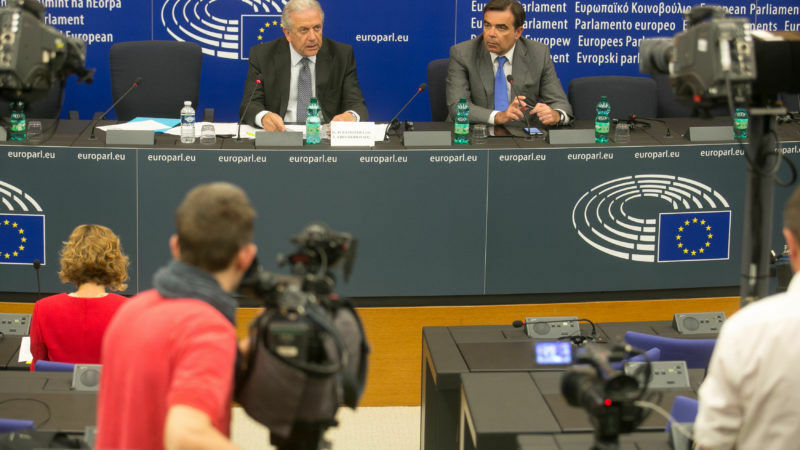 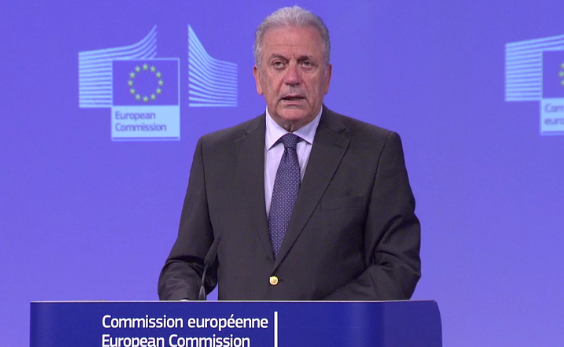 The Commission on Wednesday (27 September) made no proposals to continue with the divisive mandatory refugee relocation system and instead focused on resettlement, which means taking candidate refugees from outside the EU, on a non-mandatory basis. 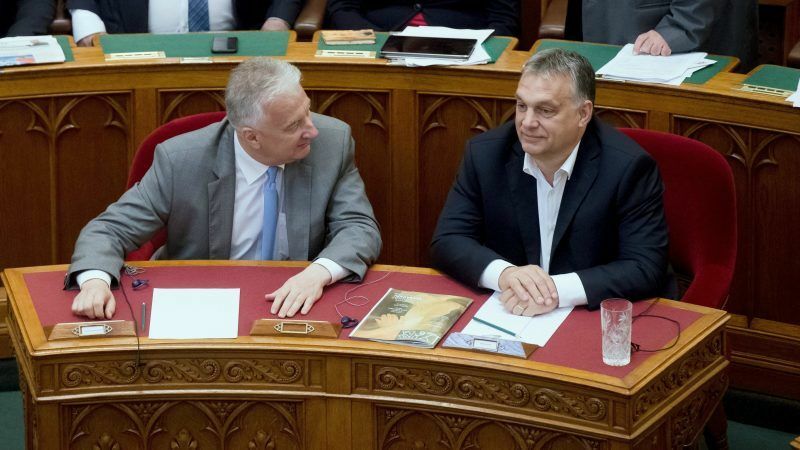 Hungarian Prime Minister Viktor Orbán, whose government committed acts of obvious violence against migrants before the country isolated itself behind a border wall, accused the EU of “violence” in imposing a plan to relocate migrants. 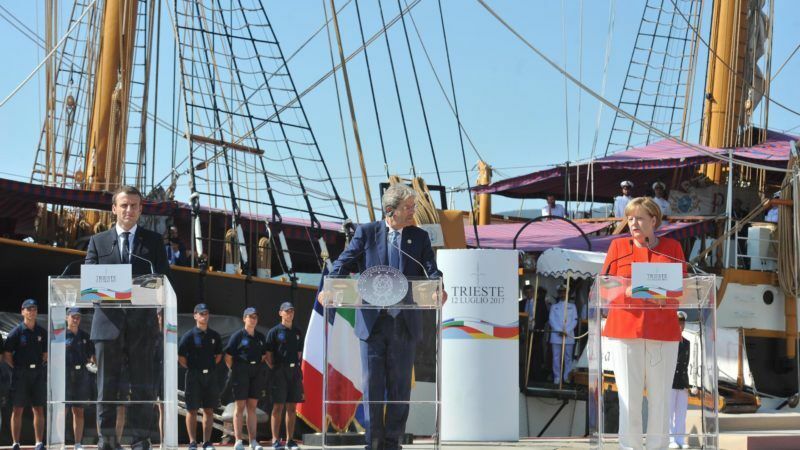 In the margins of the Western Balkans summit in Trieste, Italy's Prime Minister Paolo Gentiloni criticised fellow EU member states on Wednesday (12 July) for leaving his country to grapple with the migrant crisis, despite pledges made by France and Germany. 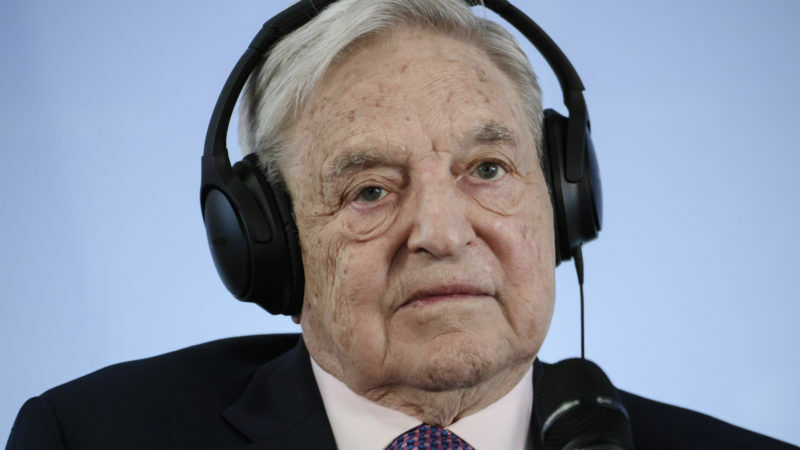 US billionaire George Soros hit back yesterday (11 July) at a Hungarian government anti-immigration poster and media campaign that he said uses "anti-Semitic" imagery. 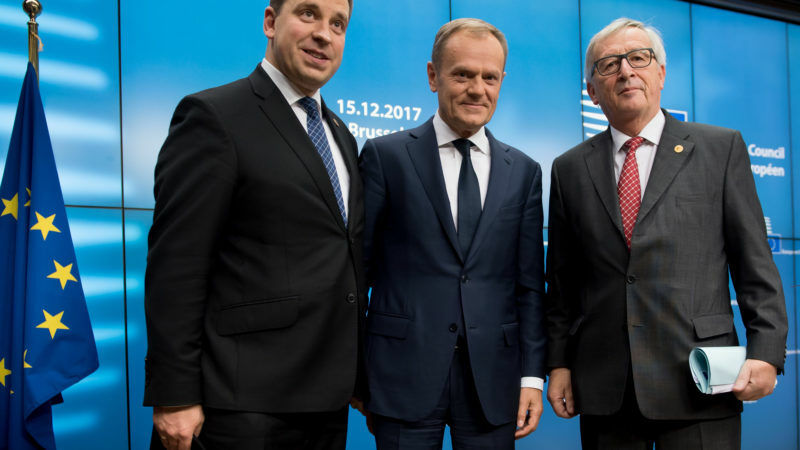 Migration routes have shifted to Italy, and the country is putting pressure on its EU peers to share the burden. 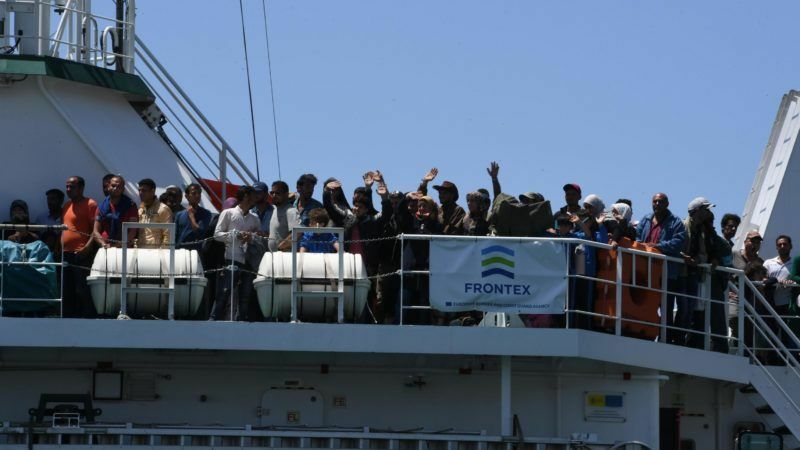 But most migrants arriving in Italian ports are ineligible for relocation, as they come from countries with very low recognition rates of asylum claims, EU officials said Wednesday (5 July). 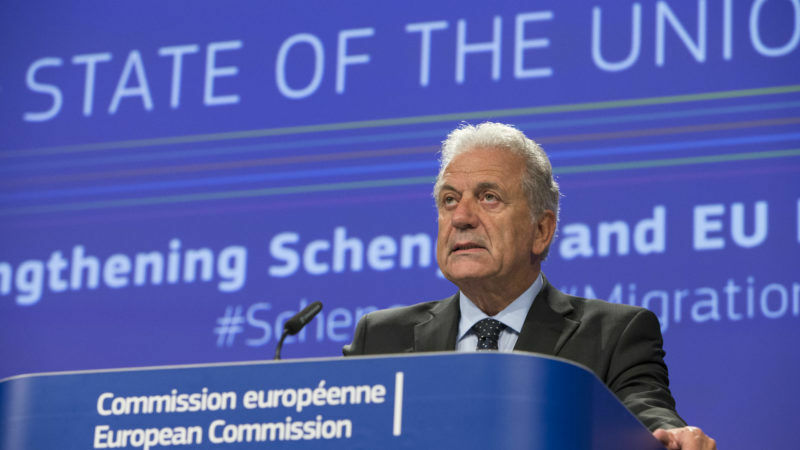 The European Commission warned yesterday (6 June) it could sanction member states that don’t follow EU quota rules for asylum seekers by opening infringement proceedings against them as early as next week. 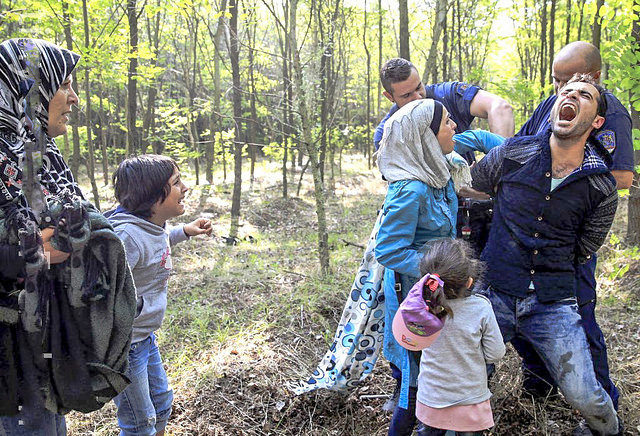 Just because Hungary has different ideas about issues like migration does not mean it should be perceived negatively. 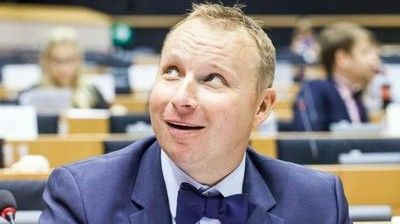 This is exactly why we are fed up, Szábolcs Takács told EURACTIV Czech Republic. 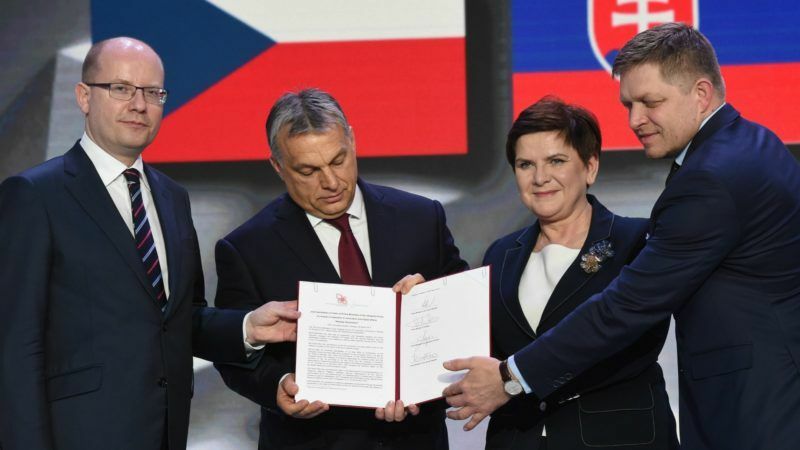 The European Union yesterday (16 May) set a June deadline for Poland and Hungary to start admitting their share of migrants from overstretched Italy and Greece or risk sanctions. 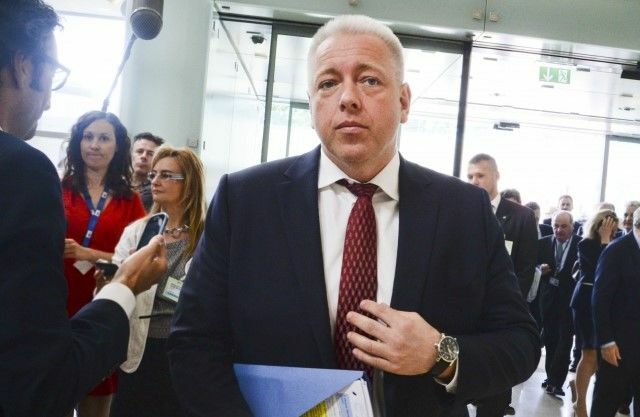 Leaders from the Czech Republic, Hungary, Slovakia and Poland (the Visegrád Four) rejected yesterday (28 March) what they called Brussels' use of "blackmail and diktat" over planned resettlements of migrants across the EU. 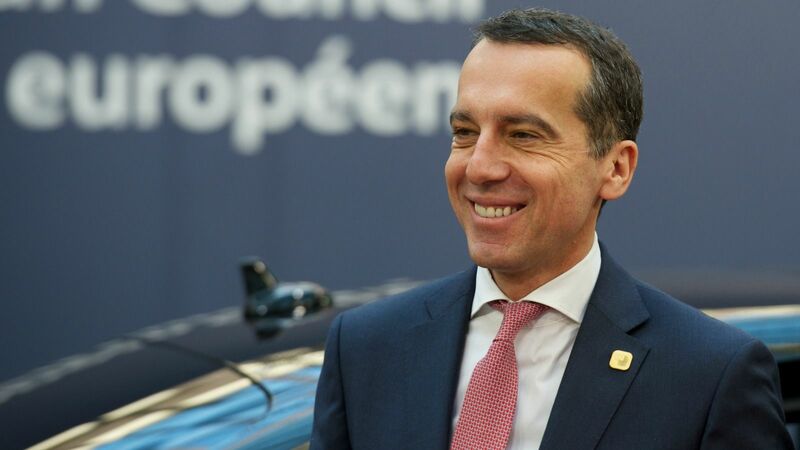 Austria will seek an exemption from having to accept more asylum-seekers under an EU relocation system, it said today (28 March), arguing that it has already taken in its fair share during Europe's migration crisis. 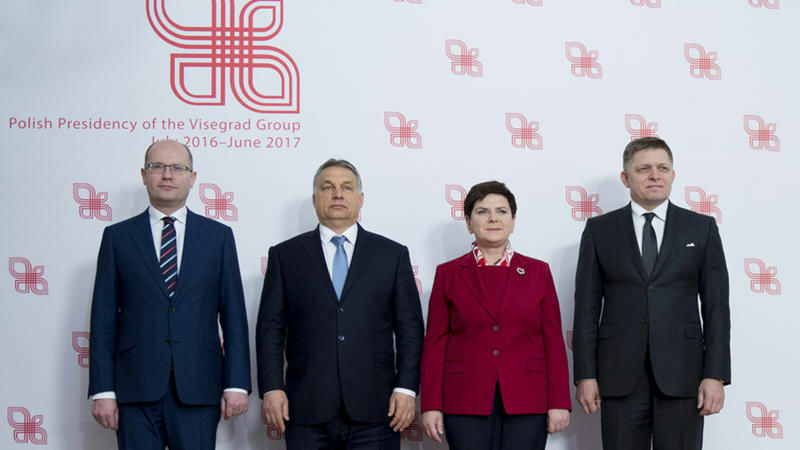 The leaders of the Visegrád Group (Poland, Czech Republic, Slovakia and Hungary) adopted yesterday (2 March) a joint statement on their input to the Rome Declaration, which will be adopted at the summit in the Italian capital on 25 March. 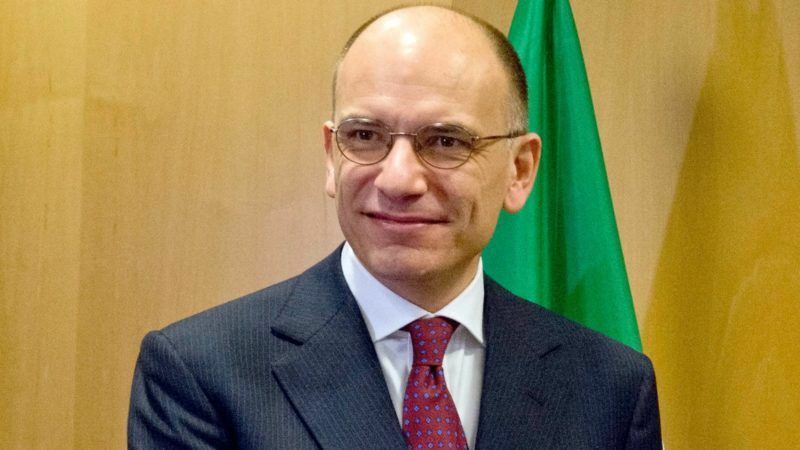 Former Italian Prime Minister Enrico Letta told an audience in Malta on Monday (27 February) that if the leader of the Front National wins the French elections, it would be "game over" for the EU. 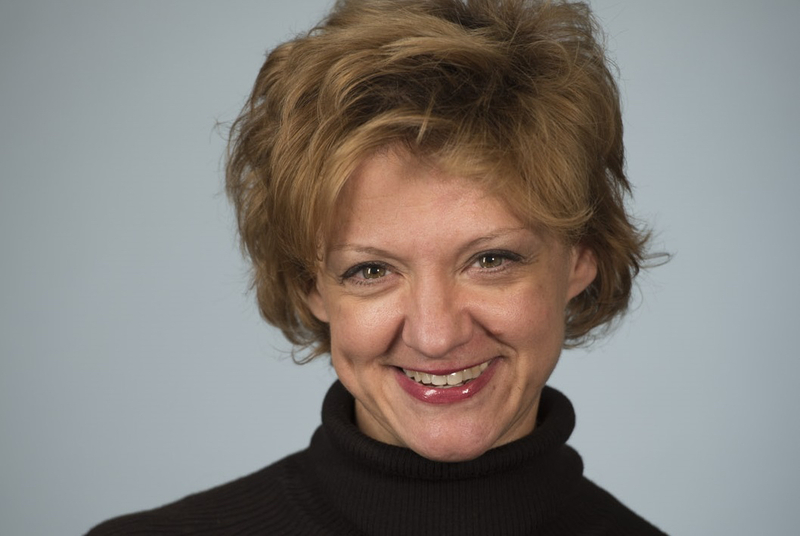 But there is a silver lining. 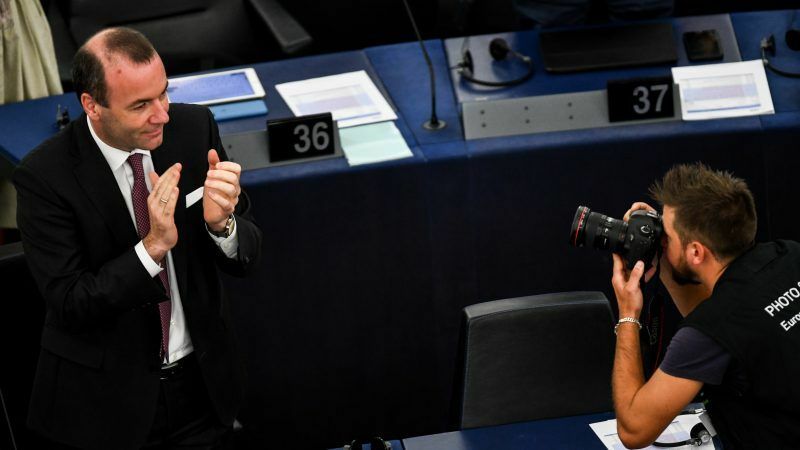 Italian Prime Minister Matteo Renzi yesterday (25 October) threatened to veto the EU's budget over a lack of solidarity from the rest of Europe as the bloc struggles to manage the refugee crisis. 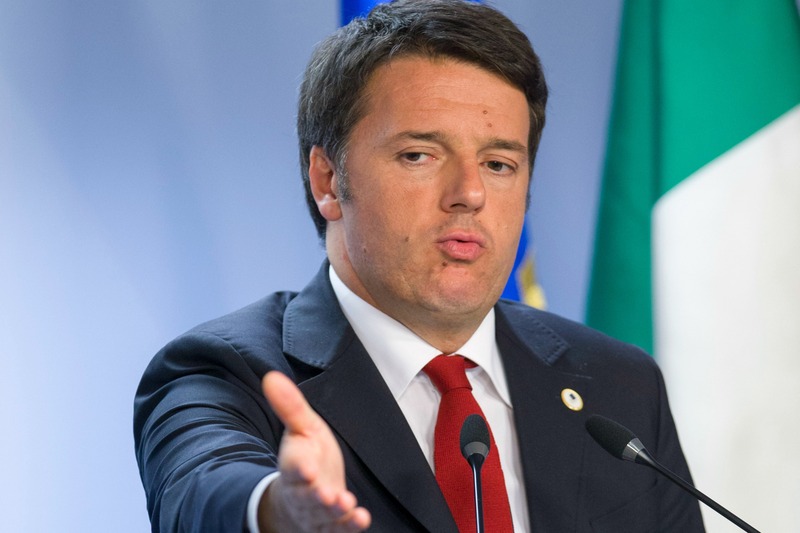 The Italian government is not losing support because it saves refugees. 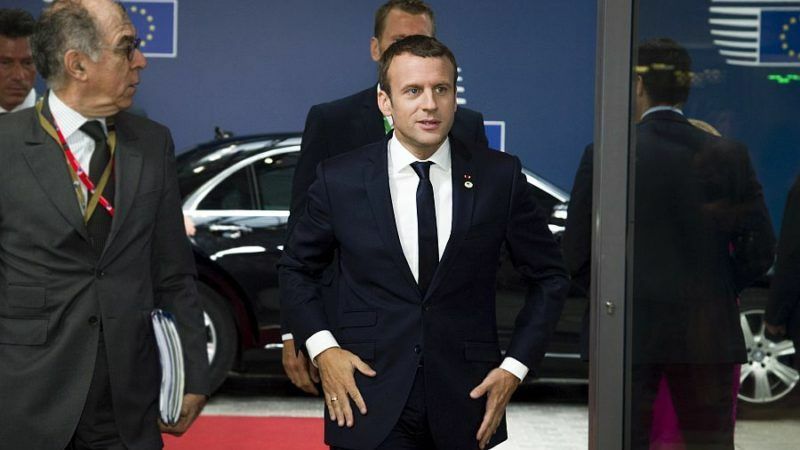 It is losing support because it is not perceived to be able to convince Europe to do more, says Monica Frassoni, the European Greens co-chair.